Imagine having our names based on the shape of our nose, our hairstyle, our body color, or based on the way we speak and behave! It would be funny and possibly even horrible, don’t you think? Fortunately our parents did not do that. But this is exactly what ornithologists did while naming most of the birds. Thankfully, bird names do not sound horrible. How do birds get their names? Many of them are named based on the color of their body feathers, shape and size of their body parts and food habits (eg. Black-winged stilt, Small green bee-eater). Interestingly, some of them get their names from the way they call or sing. Many of us will have seen an Asian Koel, a well known brood parasite of crows (i.e. they don’t build their own nests but lay eggs on other bird nests). How did the Asian Koel get its name? Try to listen when it calls. The female Koel gives a bubbling call, and the male bird calls Koo…oo…Koo..oo and sometimes calls Ko..el…Ko..el… Ko..el And that’s why we call them Koel! Listen Asian Koel call here. Listen Common Cuckoo call here. 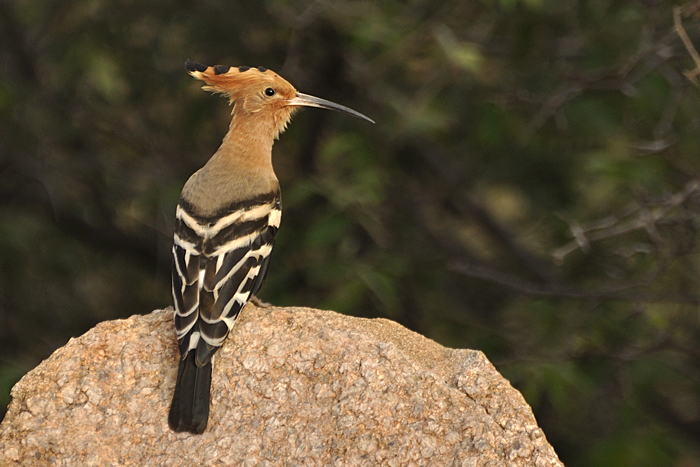 Another example is Hoopoe. Hoopoe has got a far crying repetitive pooop….pooop….pooop or upupup…upupup…upupup…. Hence, the Latin name of this bird is Upupa epops. The generic name (first name) is based on its call. 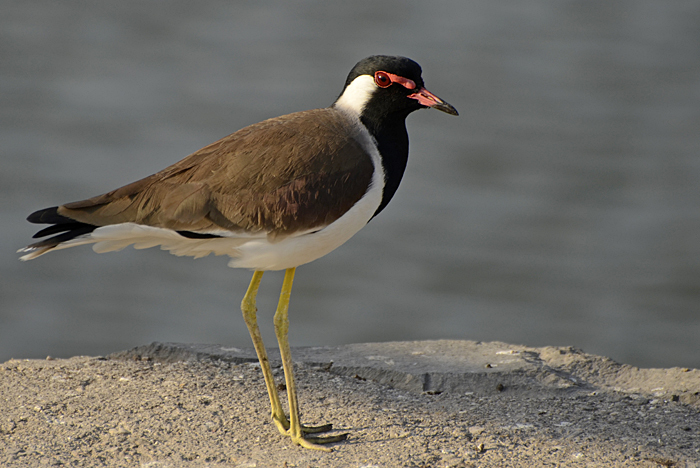 In Telugu, Red-wattled Lapwings are called Uththuthhi which renders like their call. 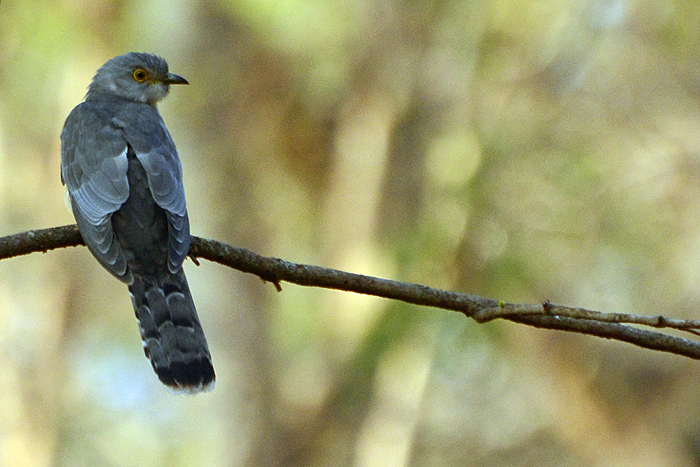 In Tamil, Common Hawk-Cuckoo is called Akka Kuyil since their repetitive call sounds like Akka..Akka..Akka…. Akka means elder sister in Tamil while Kuyil refers to cuckoos in general. Not only do individual species get their names from their calls and songs, but several groups of birds are also named in this way. Some examples are babblers, laughingthrushes, warblers, whistling ducks and chats. The interesting thing is that if you listened to these bird calls or songs now you would recall these words. 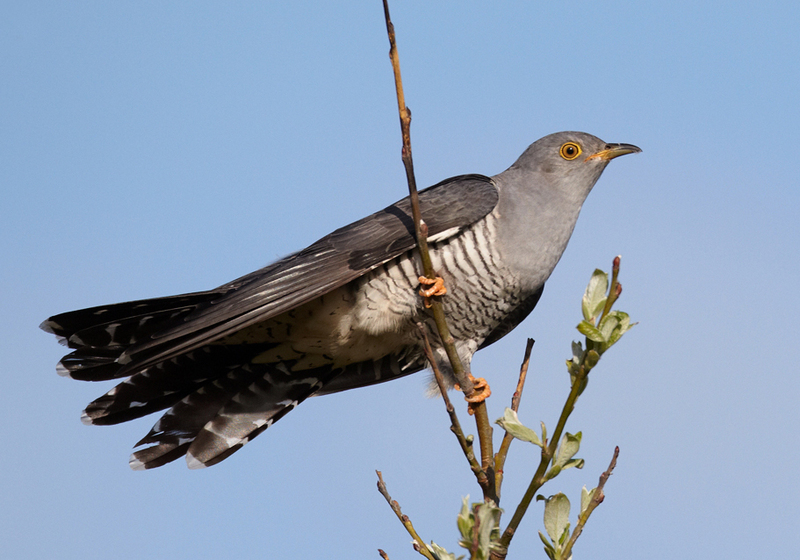 Different languages have different words and meanings while rendering the bird calls (like that of Common hawk cuckoo). 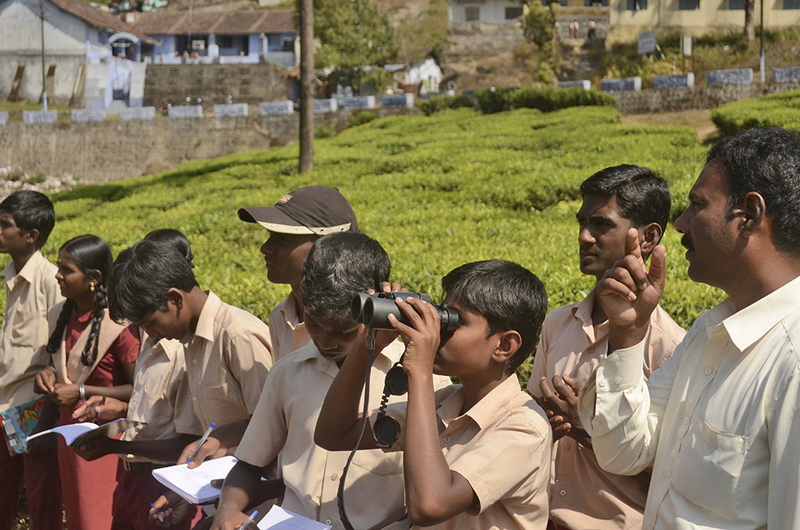 There are various stories from folklores behind some of these bird calls and songs too, which we will explore next. This article appeared in the Hindu in School on 5th October 2016.